Grilling season is upon us, so we have put together a May Mixed Meat Box filled with delicious local beef, chicken and pork! The certified grass fed Jersey beef is raised at Plato Dale Farm in Arcade. 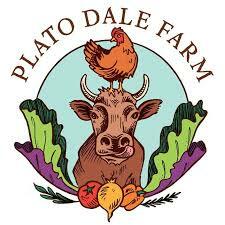 Also chicken from Plato Dale, pasture raised with no additives, antibiotics or pesticides, just wholesome organic grains. 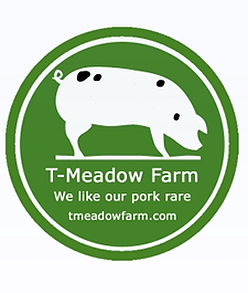 The heritage pork is from T- Meadow Farm in Newfane – pastured pigs, no hormones or antibiotics. 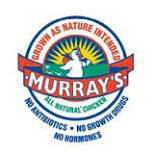 Minimally processed, without the use of preservatives or other artificial ingredients, Murray’s Certified Humane Chicken is all chicken, raised without the use of antibiotics, growth drugs or hormones, Murray’s Chickens have plenty of access to fresh air and sunlight. The Piggery hot dogs are made with pastured pork and local beef. They are all natural with no nitrates added except for those naturally occurring in celery powder and sea salt. Ground Beef – 2 lb. Chuck Patties (4 packs) – 2 lb. London Broil – 2-2.5 lb. Whole Chicken – approx. 6 lb. Boneless Chicken Thighs – approx. .8 -1 lb. Sliced Bacon – 1 lb. Sweet Italian Sausage – 1 lb. Pork Chops – 1.1 – 1.2 lb. approx. Piggery Hot Dogs – 12 oz. Order deadline: Wednesday, May 11. Call us (633-2830), email (info@farmersandartisans.com), or stop in to place your order. Please no substitutions. Pick up date: Friday, May 13 after 10 am. Please make arrangements to pick up on Friday as we are limited by freezer space. Payment is due at pick up. Thank you! 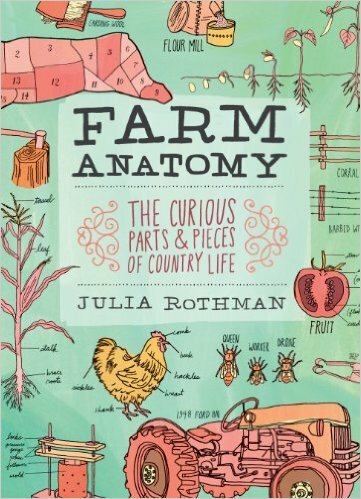 20% off the book with a purchase of a meat box.